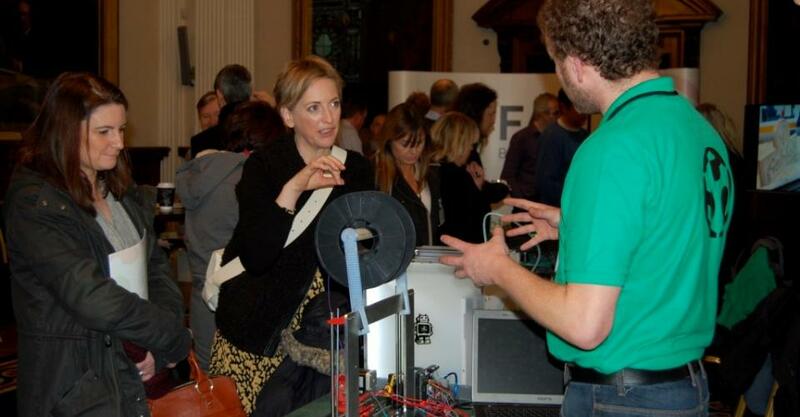 Monday morning saw businesses from across the region attend ‘Make me the Money!’ an event hosted by FabLab NI and Belfast City Council, supported by SEUPB and DCAL, to learn about the revolutionary technology within the FabLab facility and how their business can work with and benefit from it. In a time where industries are continuously striving to be at the top of their game, this innovative method in manufacturing is helping them to be just that, and all of this was demonstrated at City Hall, Belfast on Monday morning with machines in motion and businesses addressing the audience to tell their story. 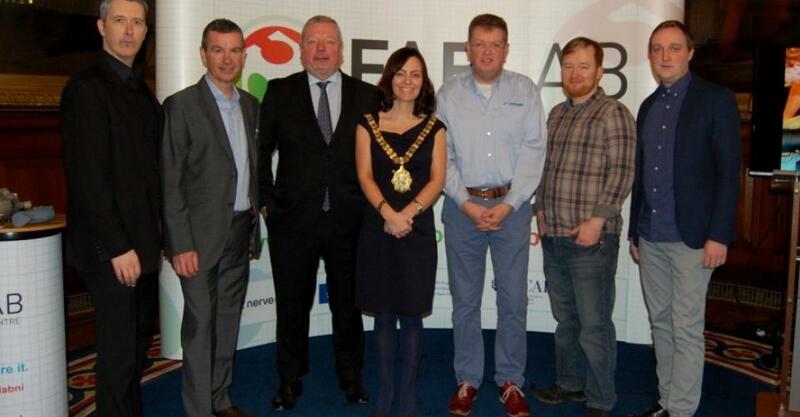 For more information on how your business can get involved with FabLab NI visit www.fablabni.com or call FabLab Belfast on 028 9075 5412 or FabLab Nerve Centre, Derry on 02871260562.